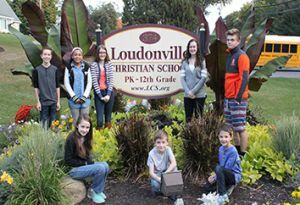 Thank you for your interest in Loudonville Christian School. At LCS we are committed to providing quality education that keeps Christ at the center. We place great importance on the partnership we have with our families and continually pray for those who will attend. You will find a unique and distinctive education for students PK to 12. 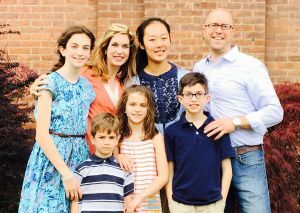 As a fully accredited and college preparatory school, each child who walks our hallways is afforded the opportunity to become well rounded and prepared for whatever plan God has for their lives. 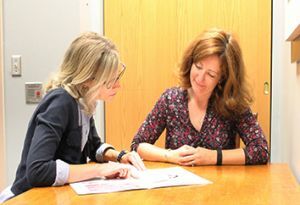 We invite families and students of all backgrounds to experience the benefits of an LCS education. Making the LCS choice is the best decision you could ever make!